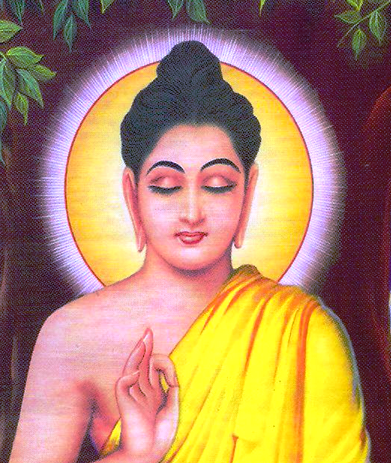 Buddha Purnima(Buddha Jayanti) is the most sacred festivals of Buddhist and celebrated in remembrance Lord Buddha. Tomorrow is the birthday of Lord Buddha. His birthday falls on the full moon of the fourth lunar month (month of Vaisakh) i.e. April or May. It commemorates three important events of Buddha's life viz. : (1) His birth in 623 BC; (2) His enlightment i.e. attainment of supreme wisdom, in 588 BC; (3) His attainment of Nirvana i.e. the complete extinction of his self at the age of 80 in 483 BC. This day is a thrice blessed day. Gautama Buddha "lived and died in about the fifth century before the Christian era". Buddha means "enlightened one" - someone who is completely free from all faults and mental obstructions. The teachings of the Buddha are solely to liberate human beings from the misery and sufferings of life.According to the Buddhism, sorrow and desire are the main cause of all the evil and suffering of this world. Lord Buddha advocated the Eight-fold Path viz. i) precepts like right conduct, ii) right motive, iii) right speech, iv) right effort, v) right resolve, vi) right livelihood, vii) right attention and viii) right meditation to gain mastery over suffering. It is only after following this path one can reach the ultimate aim of Nirvana. 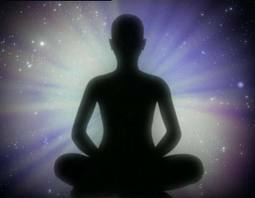 Nirvana is the transcendental state of complete liberation. Though Buddhism originated in India and the religion has gained tremendous popularity throughout the Far East in Asia, there are very few practicing Buddhists in the country. The number of Buddhists in the world ranges from 200-500 million. On this day all Buddhists are expected to reaffirm their faith in the Buddha Dharma and to lead a noble religious life. It is a day for meditation and for radiating Loving-Kindness. Birth of Lord Buddha(Tathagata) is celebrated in India, especially in Sikkim, Ladakh , Arunachal Pradesh, Bodh Gaya and Maharashtra (where 6% of total population are Buddhists) and other parts of India. In India he is worshiped as one of the incarnations of God.